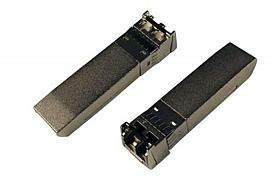 4GB Short Wave SFP transceivers are designed to convert copper SFP ports to optical, using duplex multimode LC connectors. 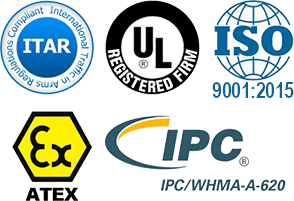 Capable of transmitting up to 550 meters over multimode fiber..
10GB/Sec Short Wave SFP transceivers are designed to convert copper SFP ports to optical, using duplex multimode LC connectors. 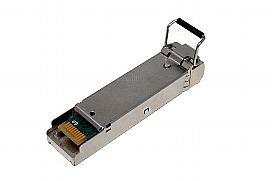 Capable of transmitting 10Gb/s up to 300 meters using 50/125 OM3 fiber. This Cisco compatible 10Gbps SFP+ transceiver is designed to transmit and receive optical data at 10Gb/sec over a distance of up to 300 meters. 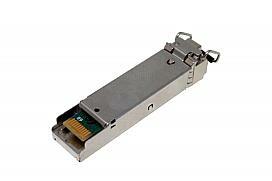 HP J9150A Compatible 10GBASE-SR SFP+, 300M.